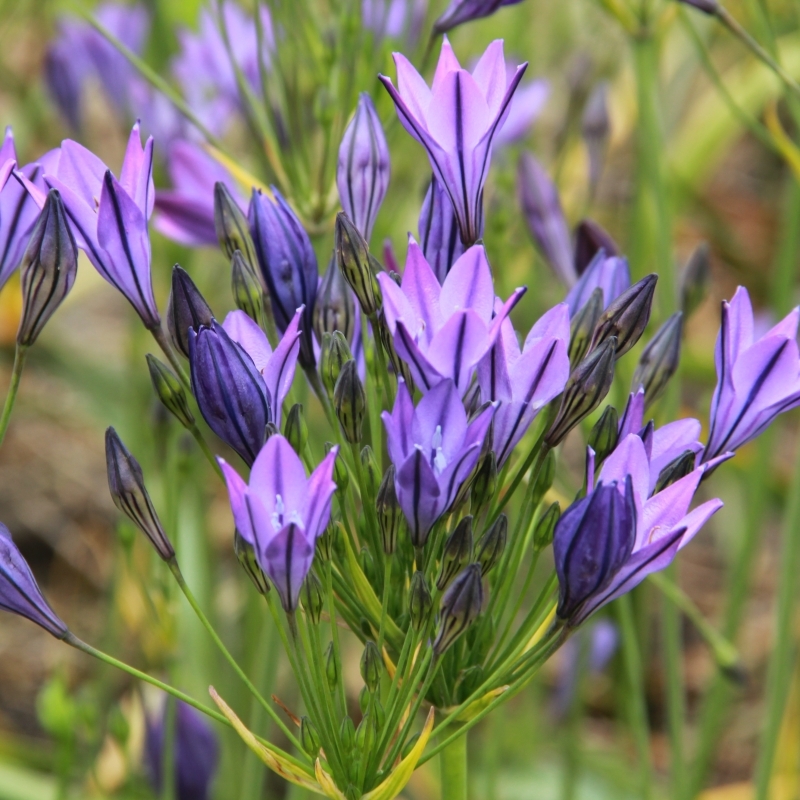 Brodiaea. 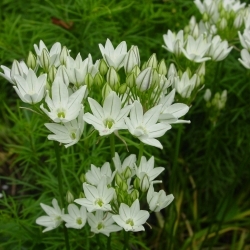 Flowering time: July, height 50 cm. 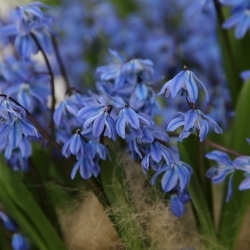 Violet-blue, suitable as a cut flower.